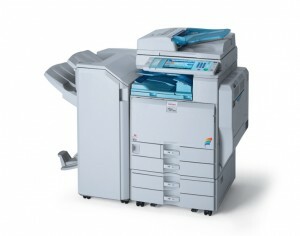 Atlanta Laser Fax Copier Printer Repair Service Atlanta printer, plotter and copier repair services. 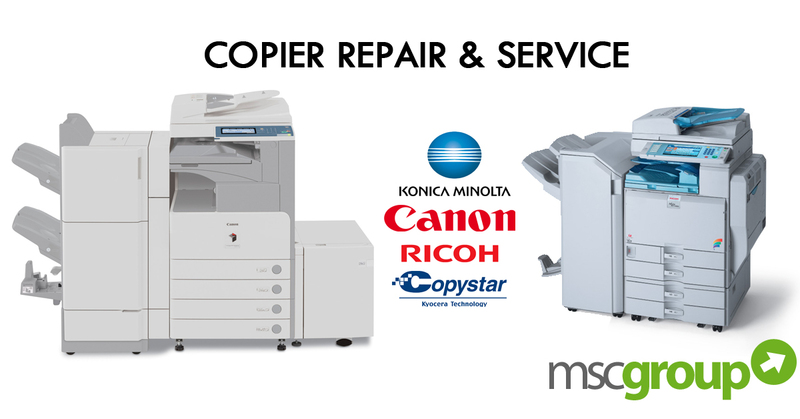 We repair all models of HP – Hewlett Packard, Brother, Okidata, Lexmark, Konica Minolta, Kyocera, QMS, Xerox, Dell, Ricoh, Epson, Canon, Zebra, CopyStar, QMS – laser, copiers, plotters, thermal and impact printers, ranging from the older types to the brand new. All our techs are our own technicians – we have a strict policy of not sub-contracting out our calls to other companies, that way we know exactly who is repairing your machine (not to mention that all our techs are fully qualified to manufacturers specification) and therefore we can guarantee you full peace of mind with an expert and friendly service as well as far lower prices. Locally owned and operated in Atlanta since 1982. MSC Group services Hewlett-Packard (HP), Xerox, Lexmark, Canon, Copystar, Graphtec, Dell and Canon. We use only Factory original parts, which ensures quality, reliability and efficiency. No matter where you are, we’ve got a Service Tech available. Your equipment can be repaired and maintained right at your location. Our Certified Technicians can be dispatched within 4 Hours to your location to quickly diagnose and resolve any Service problems. These Professional Service Technicians have received extensive training to quickly help get your color laser, monochrome laser, impact & thermal printers working properly. Most common service issues can be avoided by scheduling a preventative maintenance service call which includes cleaning and installing original OEM (Original Equipment Manufacturer) parts on regular intervals. Preventive Maintenance can greatly reduce the amount of printer related down time as well as reducing the overall number of printer failures each year. 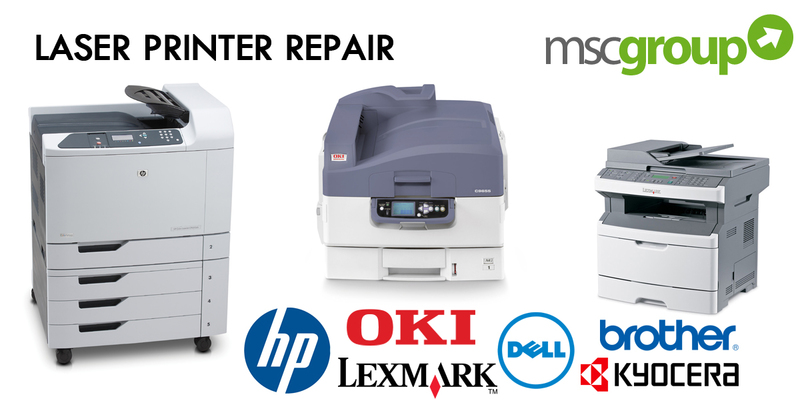 MSC Group offers HP Printer Repair in Metro Atlanta which includes Marietta, Smyrna, Vinings, Kennesaw, Cobb County, Paulding County, Fulton County, Dekalb County We offer our clients Service Contracts which can be prepaid Block Time Contracts or Full Service Contracts with a guaranteed four hour response. 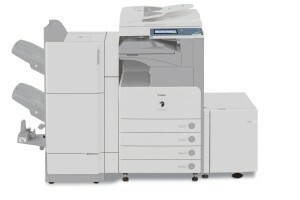 Aside from printer service repair, we are also selling printers both for individual and commercial use. We have varieties of printers from the biggest names in the printing industry namely: Oki, Brother, HP, Canon, Lexmark, Copystar, Okidata, Toshiba, Xerox and many others. With over 30 years of leadership in the laser printer, large format repair industry Atlanta Ga service, MSC Group is committed to providing our customers with excellent service for all your needs. Our professional HP laser printer, designjet plotter, scanner, repair support team will save you time and money by repairing/servicing your mfp, laserjet, color printer, plotter at your convenience and provide you with peace of mind on your Atlanta printer repair service. 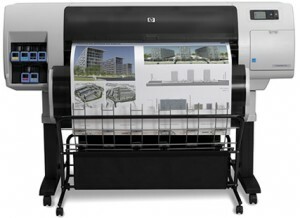 We carry the right tools and genuine HP LaserJet printer parts to get your printer service complete today. 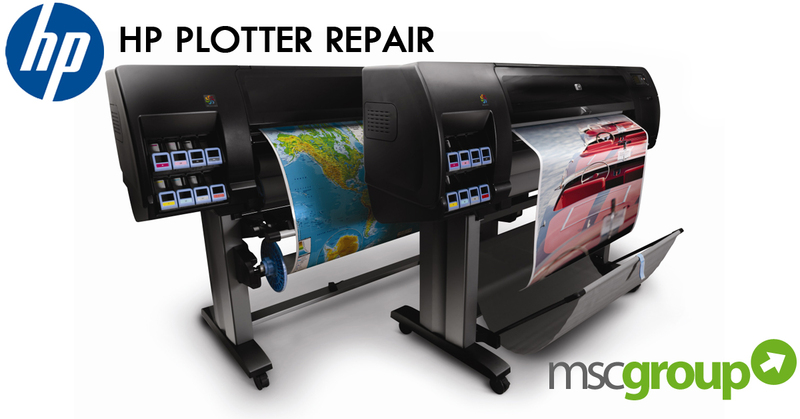 With over 30 years of leadership in the laser printer, large format repair industry Atlanta Ga service, MSC Group is committed to providing our customers with excellent service for all your needs. Our professional HP laser printer, designjet plotter, scanner, repair support team will save you time and money by repairing / servicing your mfp, laserjet, color printer, plotter at your convenience and provide you with peace of mind on your Atlanta printer repair service.